Current state and federal laws require the California Department of Education (CDE) to monitor implementation of program’s operated by each district and school. The FPM process centers on both the statutory monitoring requirements for LEAs and the California Department of Education (CDE). The FPM monitoring instruments have tight adherence and alignment with state and federal law. Districts are responsible to ensure that schools maintain compliant categorical programs. BCSD has embedded most of the required program components into the daily procedures of the District and school sites. 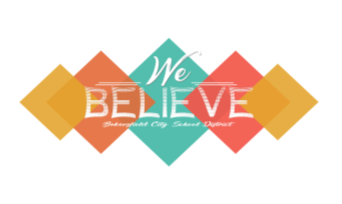 BCSD’s internal controls and program design are structured to assure compliance while simultaneously emphasizing the academic needs of our students. 1. How was this need identified? 2. How will this (researched-based) action close the achievement gap for identified student groups? 3. How will this action be evaluated? Personnel funded with federal funds must document work aligned to Title I purpose, document and complete time-accounting records. Each Title I school also receives additional Title I funds to specifically promote parent involvement.